T.D. Davis is a journalist and producer of author interview television programs for a national, public-affairs, cable network. She lives, works, writes and films in the Washington, D.C. area and is the author of the non-fiction book Some Other Place. 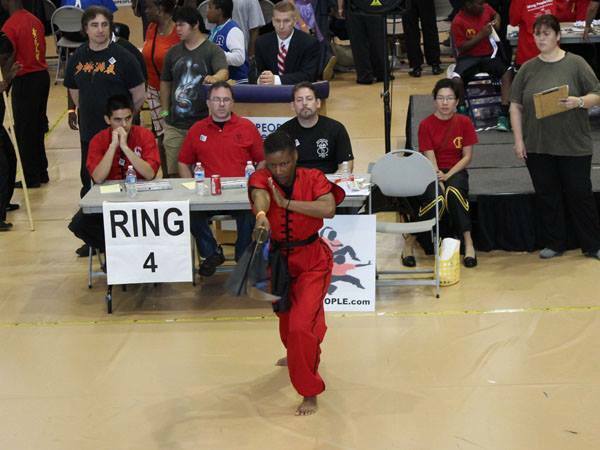 Follow the Middle-Aged Martial Arts Mom on twitter @TDDavis_HB. Read her author interview blog “Lights…Camera…Authors” at Goodreads.com. Martial arts may be a good thing to have there- pedestrian traffic in DC is focused and fierce (insert giggles here). Enjoyed touring your blog. Oh, yes. Familiar. And know those who have lost footing and teeth (shiver) Jingle on carefully! Thanks for stopping in and the follow! Stay healthy! I wanted to share within the blogosphere how much creative your work is and inspires everyday life. You’ve totally made my day – and I was having a mediocre one at best. Many thanks to you, lady! I’ve just seen what the “requirements” are for the Sunshine Award nomination, and I’m afraid I just can’t do all that – definitely not enough time. If you need to withdraw my nomination and replace mine with someone else’s blog, I fully understand. Thanks again for thinking of me, though. Very interesting profile and posts. Will surely visit often. Thank you. Glad to hear you’ll be back. Thank you for reading my blog. Yours is fascinating. I will read more!! Many thanks. Please come back. Thanks for dropping by. I might need you to send some of that martial arts zen my way!